From humble beginnings to China’s richest person, Ma’s rags-to-riches story began in 1999 with the founding of Alibaba. He joined hands with 17 other people in Hangzhou, China, and pooled USD 60,000 for his startup. His two earlier unsuccessful ventures showed him the path. His first failed venture – a translation company – for example led to his visit to the US the first time. There he got introduced to the all-powerful Internet. Much to his dismay, he also realised that Chinese companies had very little presence on the Internet. To facilitate that, he started his second venture China Pages. It was his first attempt at internet business. It got into trouble, though, owing to stifling bureaucracy resulting from a partnership with a governmental body for the sake of funds. So, he launched another internet business Alibaba to tap into China’s export boom and an Internet boom in the west. It was essentially a website to enable Chinese SMEs to reach out to buyers, national and international, with product listings. 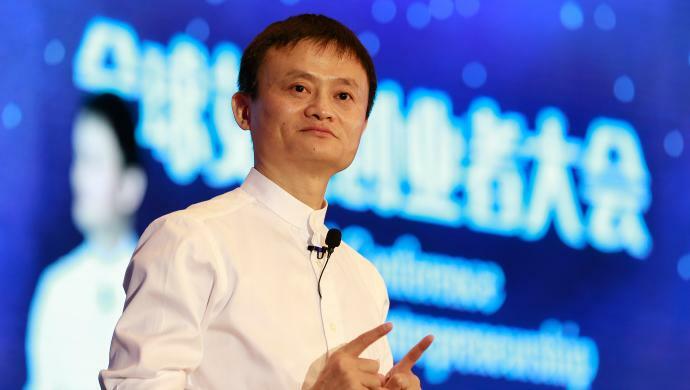 The post Jack Ma to step down from Alibaba to focus on philanthropy appeared first on e27.